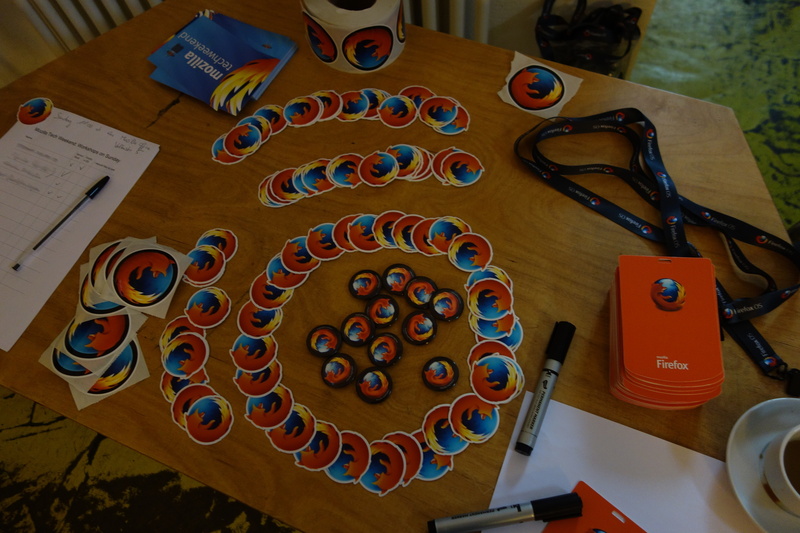 We, the Berlin Mozilla Community, hosted the Mozilla Tech Weekend on November 28th and 29th. This was the first event organized by our young community with many more to come. I just want to give a quick recap of what happened there in case you missed it, you want to catch up on some links or refresh your memory. After everyone found themselves a chair I (@fiji_flo) started with my talk: Mozilla: A brief Introduction. I talked a little bit about Mozilla in general, especially that depending on the audience it's can be very important to not just refer to Mozilla like everyone knows who we are. Just try to casually mention that we are the folks behind Firefox (the browser) and Mozilla is this nice non-profit organization with a great community. I think the main message of my talks was: WE ALL are Mozilla, along with some details on the agenda for the Mozilla Berlin Community in 2016. 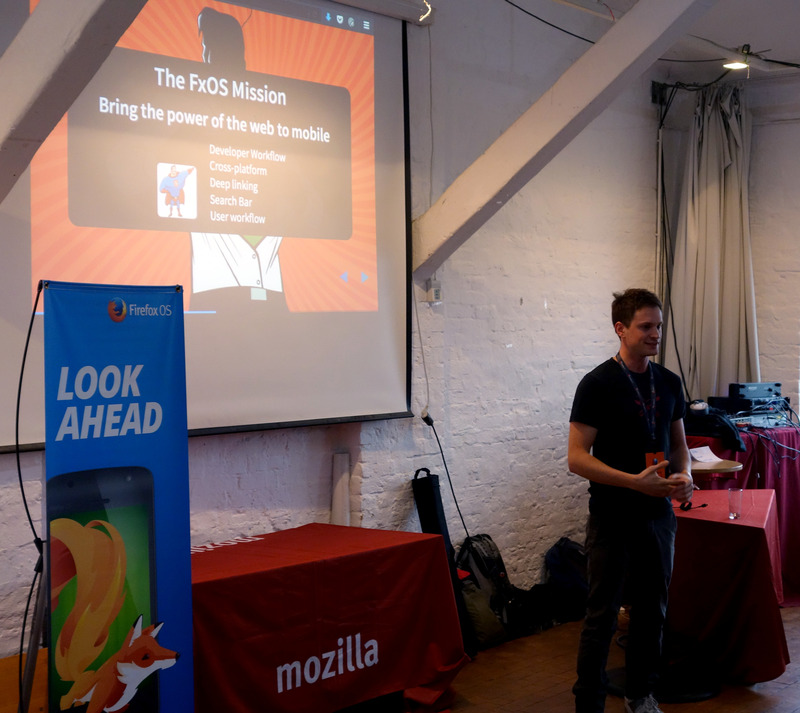 Up Next was Michael Henretty (@mikehenrty) with his talk titled: Firefox OS: Why we exist. Michael talked about the beginning of Firefox OS and why and where it is heading. Take a look at his awesome slides! Our third talk was Servo: Mozilla's Parallel & Safe Next-Generation Browser Engine by Till Schneidereit (@tschneidereit). He also talked a lot about Rust and did a good job advertising his workshop on Rust/Servo on Sunday. We had some nice discussions during and after this talk, e.g. about how Rust can improve the security of a browser engine. The last talk before Lunch was held by Georg Fritzsche (@GeorgFritzsche) about: Data reporting at Mozilla. He explained how Mozilla collects data, how users can opt in or opt out, and how the privacy can be maintained doing this. Take a look at the Telemetry Dashboards if you like to dig a little deeper. Lunch time! Some pizza and finally enough time to mingle. I got to know nice new people, some of them even came from Munich or Bremen. 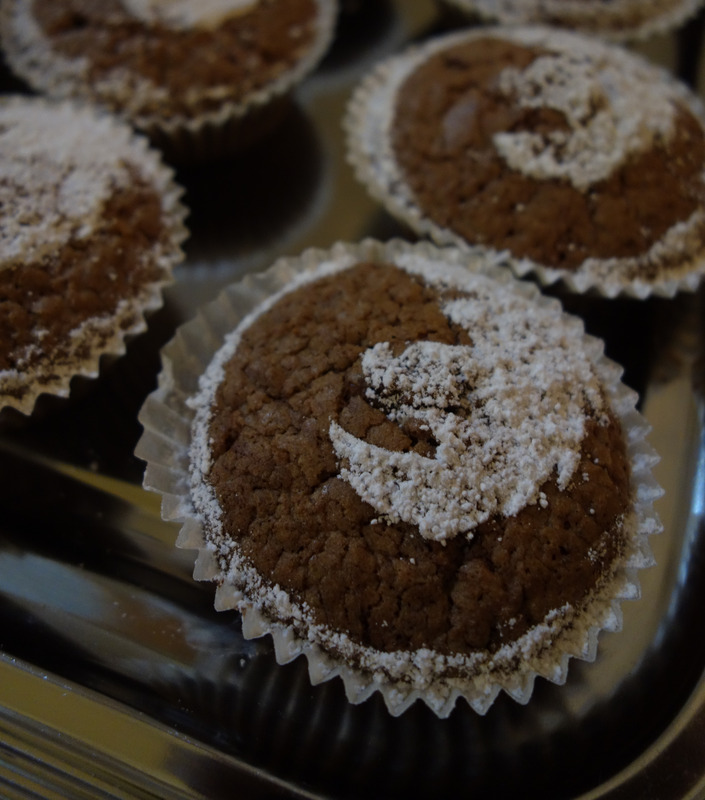 We talked a lot about Mozilla in Berlin, what we can do and how to grow a healthy community. Last talk of the day: Stefania Delprete (@physte3) told us What's new in Firefox. She introduced some of the features which came in Firefox 42 (the current stable version) and Firefox 44 (the current version of Firefox Developer Edition). One of the most awesome features are the new visual animation debugging tools and their incredible introduction page. After Stefania's talk I held my tiny closing speech. To be honest it was mostly advertising the next Day of the weekend and how to get to the Berlin Mozilla Office. People could sign up for the workshops on Sunday. We planned two sessions covering Firefox OS Addons and Rust/Servo. We all had an awesome time and were excited for Day 2. So stay tuned for my post about the workshop part.